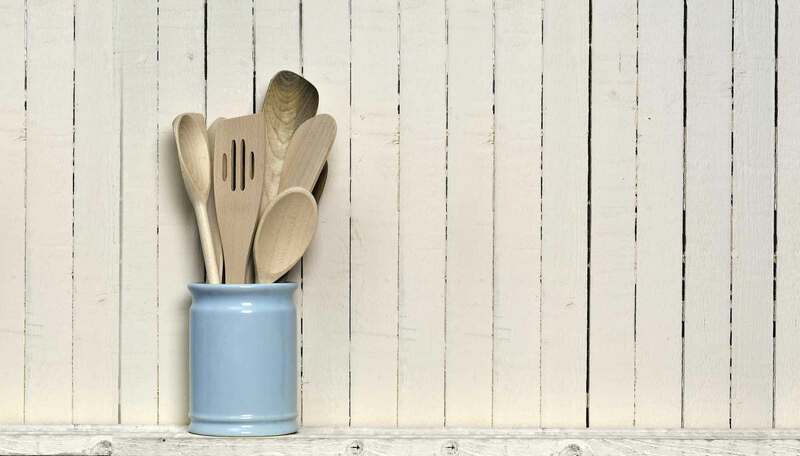 From everyone's favourite Eastender comes a surprising departure: a cookbook, filled with lip-smacking recipes lovingly learned, created and developed over years of harbouring a serious passion for good food and seasonal cooking. 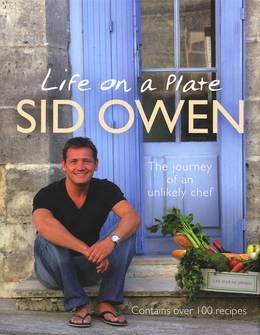 While most of us associate Sid Owen with Eastenders, I'm a Celebrity... and Bad Girls, what is little known is that, since childhood, Sid has been dedicated to expanding his culinary repertoire and learning as much as he can about food and cookery. This journey has taken him around the world, and even led him to buy and manage a restaurant in the south of France. Here, Sid presents a collection of mouthwatering and inspiring recipes made from the freshest ingredients - and all easy to prepare. Sid also tells us why it is that food and learning to cook became so central to his everyday life. Life on a Plate contains over eighty of Sid's recipes - each reflecting his love of great cooking and revealing something of the man behind them.